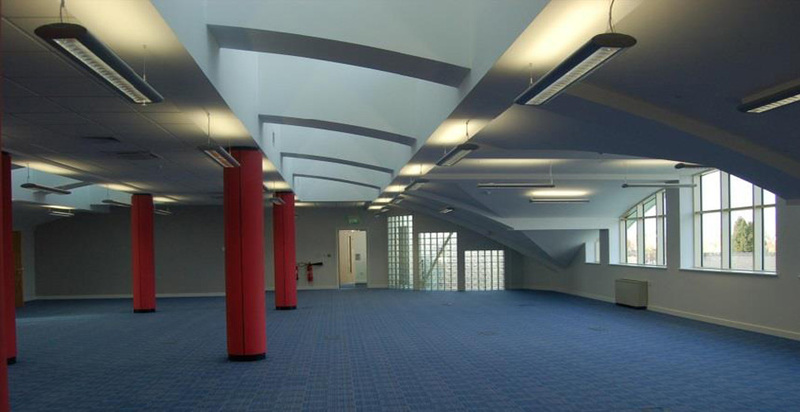 This project involved the construction of a dual use 3 storey building. 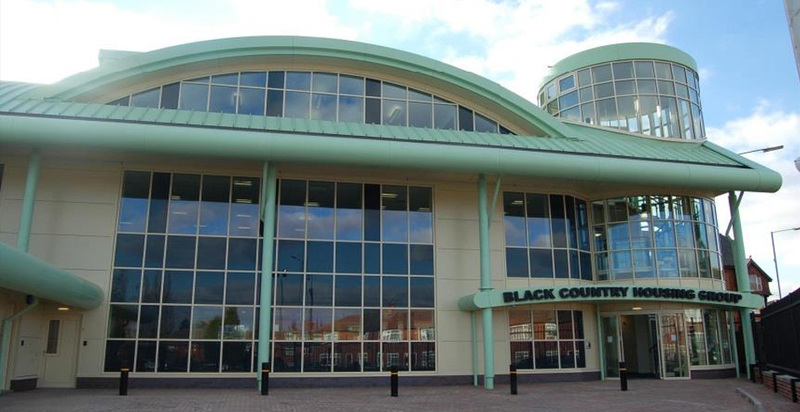 The new building provides a new modern library and offices for Black Country Housing Group Limited. 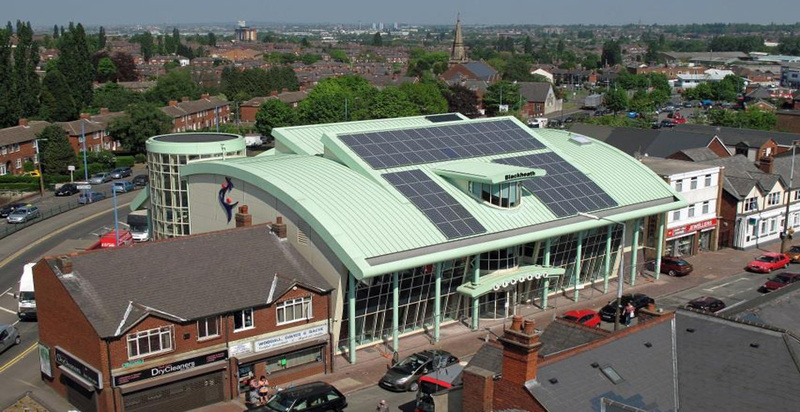 The building incorporates many environmental features: living roof, photovoltaic panels to generate electricity. rainwater recovery and sustainable drainage system. 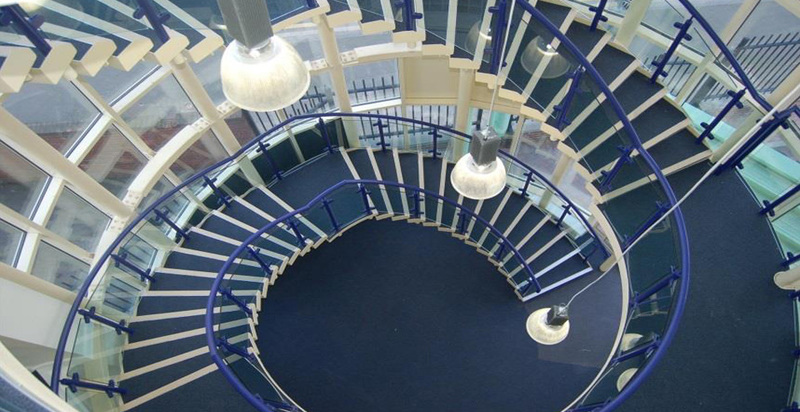 The feature staircase forms the main staff entrance for the offices employees. 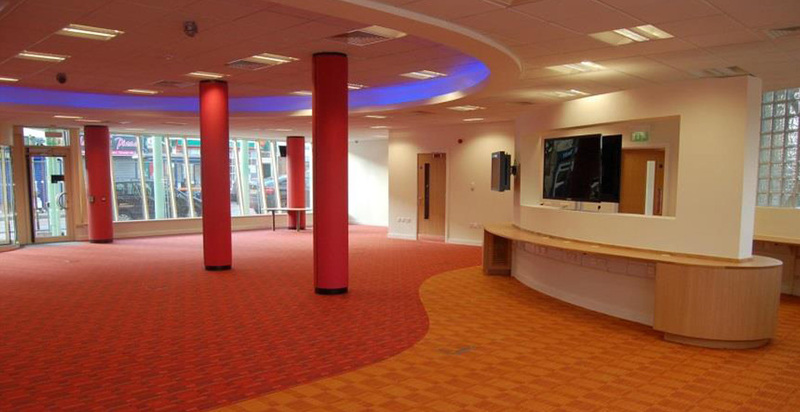 This project has achieved a BREEAM ‘Excellent’ rating.